– Your ad(s) will appear in all applicable searches. – You can create as many free listings as you require. – We accept only genuine ads, duplicates will be removed without any notifications. – Our site is fully responsive, meaning your ad(s) will fit on all mobile and tablet devices. – Free access to your account, to manage your ad(s). – Your ad will show up 100% on Homepage! – Ads can be REPOSTED multiple times by clicking on the Repost button next to your ad, for FREE. – If the services that you provide are is still available, we suggest that you repost your ad. 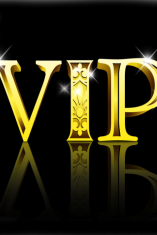 This places your ad to the top of the VIP listings, which ensures that you get more visitors and responses! – Your ad will be listed above Free and Featured ads on Homepage + will be featured in a slider for high impact traffic. – Your ad will be highlighted in a vibrant colour with a **VIP** tag. – Your ad will be listed in sidebar, above Related Posts, every time a client opens any ads. 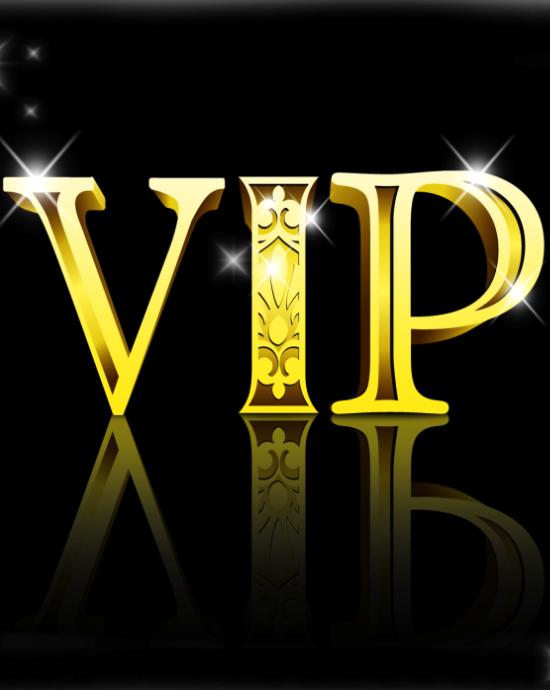 If you require more traffic and clients to the services that you provide then our VIP package will be most suited to you. Your ads will be prominent in our homepage and category listings. Your ads will also be featured in our ad slide at the top of our Homepage, guaranteed to drive traffic to your listing by visitors visiting our website. Share the post "Reserved for a VIP Ad"